“I haven’t got a lot of time because I still have to write the last verse of my new song before I get to bed. 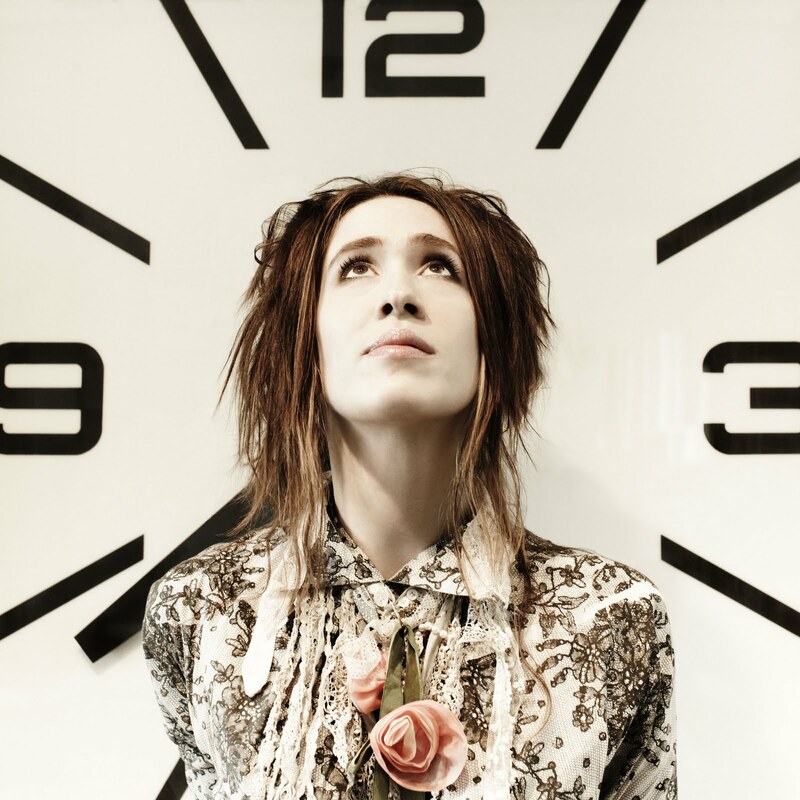 Is fifteen minutes alright with you?” Imogen Heap is at home in London cramming in dinner between phone interviews while she pieces together the beginning stages of an album not due for release until December 2013. Despite this fact, her sense of urgency is high. After all, she has committed to releasing one entirely new song every three months until the project - known as Heapsongs - is completed with a level of input from her fans never before attempted by a singer/songwriter. Utilising the social network phenomenon, Imogen Heap has thrown a huge bone to fans of her jaunty pop songs – to suggest song topics, compose music and generally help create what will ultimately be her fourth album piece by piece. “The idea scares me a little. I know I’m really going to have to trust my instincts a lot with these songs. I’m not going to be able to rush back into the studio at the last minute and change anything if I start having doubts it.” She begins. What’s remarkable about Imogen and her decision to leave so much in the hands of her adoring fans is that previously her methods of creating have been almost entirely solo affairs. The Romford-based artist is a producer, multi-instrumentalist (13 to be exact) and composer in serious demand. I wonder then what has pushed the driver to so readily take a back seat? “Well the original idea was to find a way to develop as a songwriter without the whole process taking over my life.” She explains, “When you make an album usually, you take about two years and think about little else but the album. The exciting thing then becomes those little side projects that come along because you can carry on working but have a bit of distance from your own headspace. Heapsongs is a way of making it all about the unexpected little surprises that keep you hungry and juiced up creatively.” She adds, “I got tired pouring everything into making albums and putting everything else in my life on hold. If I had a group of songwriters, a band and someone looking after my studio I probably wouldn’t have arrived at this decision, but because it’s just me I had to re-think how I was going to make music and keep myself connected to the rest of the world.” Imogen has been making her particular brand of garage-pop since her 1998 debut, I, Megaphone. However the album that should have launched her became something of a cross-to-bear. 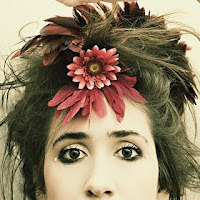 Heap found herself having to re-promote the record two years after its initial release following dismissal by her label ahead of its take-over. Considering the time spent on promoting her debut and writing its follow-up, 2005’s Speak For Yourself, it’s easy to see why a re-think was in order. She discusses. “Making albums in a traditional way is very an insular process. I mean you do feel fantastic when it’s finished but I wanted to think more about my future this time. If I was making an album the regular way I would have to put all touring on hold for two years, but working this way means I can come to Australia and do some shows and continue working on songs.” The internet has of course helped turn Imogen’s notion into a reality. She explains. “On twitter or on my blog, I post an idea - it may be just a thought I have at 3 in the morning – and immediately people add to it and it can become an idea for a song or a video.” She continues, “I have a word-cloud on my blog for example that people can add things to and I can see what fans would like to hear me sing about. Most recently the words “Japan”, “seismic” and “tsunami” have been coming up a lot.” Imogen decides, “Songs should capture a moment in time, and so I thought, well this is on everybody’s minds right now, and I do want these songs to mean something to people – I don’t want to just write about nothing. The problem for me was how I could possibly connect with something so large-scale to write a song about it.” She adds, “Then the answer came to me after reading in the paper about a journalist who had witnessed from a helicopter one man on a bike literally peddling for his life with the wave closing on him. 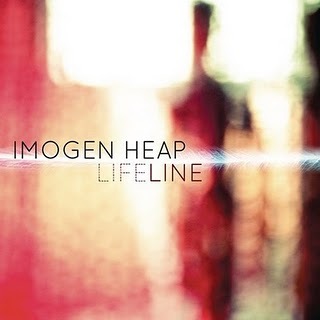 I just burst into tears when I read that and I thought what would’ve been going through his mind at that moment?” Ensuring the success of Heapsongs, Imogen’s fans have feverishly pounced on the chance to be a part of the project. She has been sent everything from complete ukulele solos to sound clips of eggs being cracked into a bowl and every day more and more pieces are added to her skeletal song structures. Sorting out what is and isn’t song-worthy however isn’t always an easy task. She considers.